I actually enjoyed the place, not bad for cheap food court grub. I usually prefer it cold with the more concentrated tsuyu. The tempuras are properly battered thicker so to soak up the broth. Mmm. 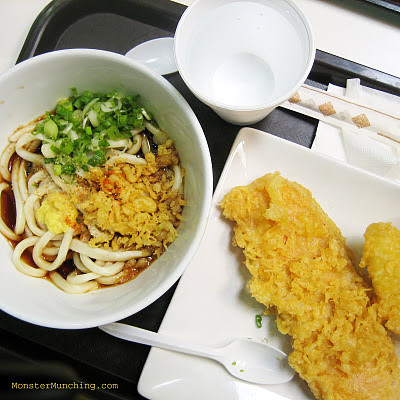 In the Mitsuwa food court, I always preferred Sanuki Sandou Udon (now an outlet of The Loft Hawaiian Grill) over Santouka's ramen (which is great, but just not my preference). Glad to see udon noodles are available (and getting kobe massages before being served) in that sacred food hub. Would you compare this place to Fukada? i like this place just as much as fukada! The only thing Fukada draws me is there combo with the spicy tuna and brown rice. So YUM!!! 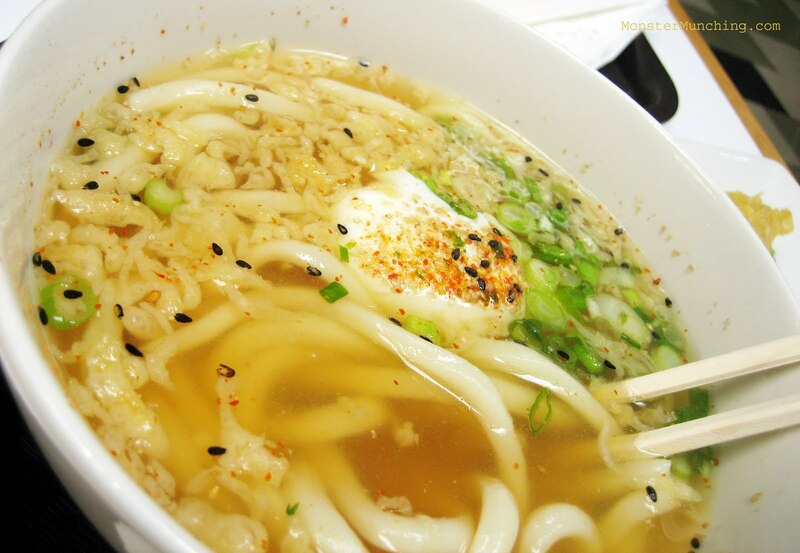 The cold udon noodles seem much more appealing than what I had last time! Sorry for the late reply. I was somewhere where Internet access was scant and expensive. I'd say I like this place just as much as Fukada (it took me a while to warm up to Fukada). But if I'm not mistaken, Fukada is known for their house made soba. Do they make udon too?